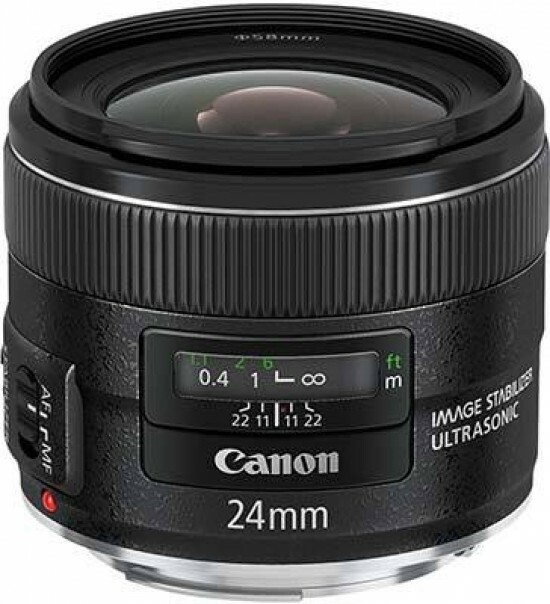 Reviews of the Canon EF 24mm f/2.8 IS USM from around the web. We take a look at Canon's latest 24mm, which has a maximum aperture of f/2.8 along with image stabilisation and Ultra Sonic Motor. Is this Canon wide-angle just what you need?